During your dental appointment with Dr. Jason Fowler, he will conduct an examination to evaluate the health of your teeth. If you have a tooth that has experienced significant wear or that is breaking down due to other causes, you may benefit from treatment with a porcelain crown. Porcelain crowns are a well-established and effective technique for restoring damaged teeth. They can improve both the function of your bite and the aesthetics of your smile. Dr. Fowler has extensive experience and skill in providing the treatment, and he maintains partnerships with high-quality dental laboratories that fabricate customized crowns. Also, Dr. Fowler can let you see what your results will look like before he makes permanent changes. This approach helps ensure your satisfaction with the treatment and promotes a durable and comfortable outcome. A crown is the visible portion of your tooth. Over time, the surface of a crown can wear down from use, chip or break, or experience damage from disease. These changes can detract from the appearance of your teeth, cause sensitivity or pain, and lead to more extensive tooth decay over time. A porcelain crown fits over your existing tooth, giving it a new appearance and stronger bite surface. The porcelain material provides a natural look and makes the crown durable over time. A porcelain crown can return strength and stability to a damaged tooth. A crown can change a person’s bite and tooth alignment, resolving dental discomfort. High-quality restorations look like natural teeth and help create a complete and attractive smile. Dr. Fowler will carefully coordinate with a trusted dental laboratory to produce crowns with high vitality: coloring, sheen, and character that make replacements look natural and similar to neighboring teeth. 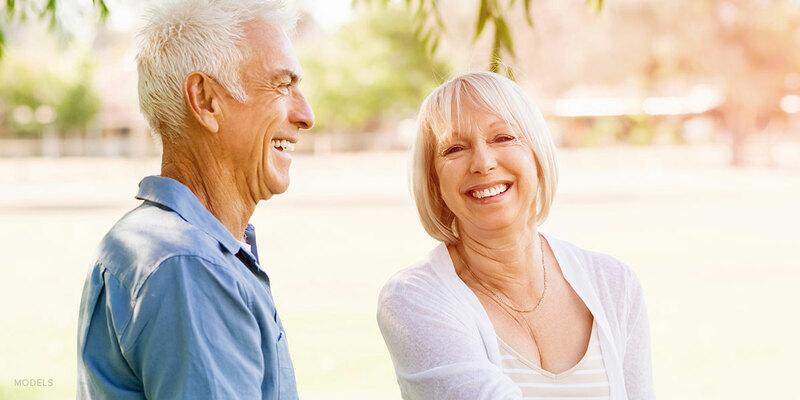 If you have only one or two teeth that require restoration, Dr. Fowler may rely on in-office CEREC® technology instead of the dental laboratory. The CEREC system can fabricate porcelain crowns in a single day and significantly reduce treatment time. He will discuss this option with you as part of your initial dental visit. 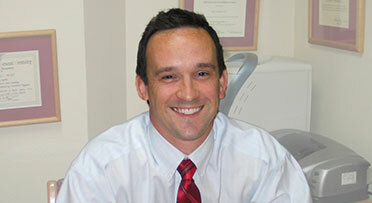 Dr. Fowler’s approach promotes predictable and attractive outcomes and a comfortable, gentle, and efficient experience. During your dental appointment, he will take the time to talk with you about how the treatment works, your options for care, and financial considerations. Fowler will take impressions of your teeth. The dental laboratory will use these to create wax-up models and temporary porcelain crowns, which takes about three weeks. In a follow-up visit, you will have a chance to compare the wax-ups to your original teeth. Patients are usually very happy with the difference they see, but this review gives you a chance to request changes if necessary. After you approve the wax-up, Dr. Fowler will prepare the teeth that are receiving porcelain crowns and place the temporaries. Even though these are not meant to be permanent, you should immediately see an improvement in the aesthetics of your smile. The dental laboratory will fabricate your permanent crowns over the next 3-4 weeks. If you notice any discomfort or alignment issues with your teeth during this time, Dr. Fowler can make changes to both the temporary and permanent crowns. In your final visit, Dr. Fowler will remove the temporaries and place the permanent crowns. In total, treatment and fabrication take about two months, though the use of CEREC can reduce this timeline considerably. A staged and strategic approach will help you see predictable, comfortable, and cosmetically attractive results. If you are experiencing discomfort or have one or more damaged teeth, schedule a consultation to learn more about porcelain crowns. Contact Dr. Fowler online or by phone at (817) 731-6386.